Japanese Heisei Fashion Series! 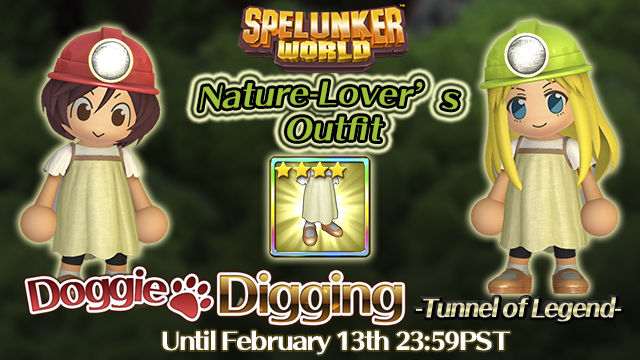 "Nature-Lover's Outfit" in Doggie Digging Tunnel of Legend from February 7th 0:00 PST to February 13th 23:59 PST! Presents from Spelunkette sisters! 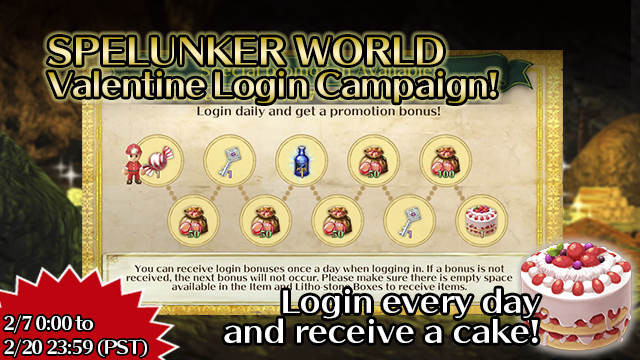 We have a special Login Bonus Campaign! 1. 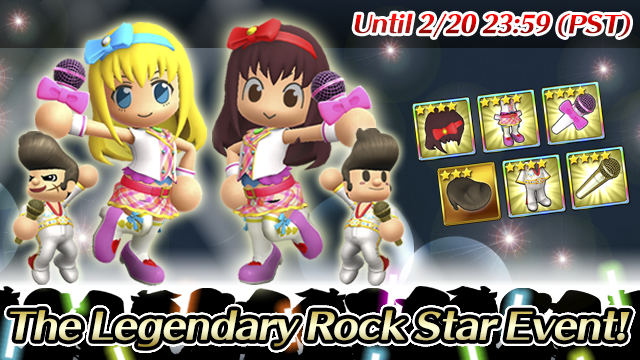 The Legendary Rock Star Event Revival! 4. This week's Time Attack Grand Prix and Time Attack GP Excavation Events NEW! 5. 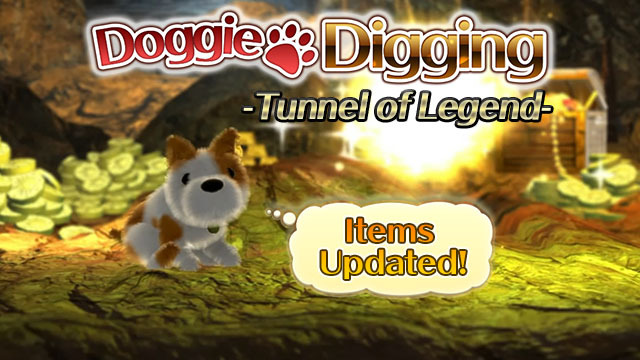 This Week's Doggie Digging: Tunnel of Legend Items NEW! Spelunkers, it's time to Rock! 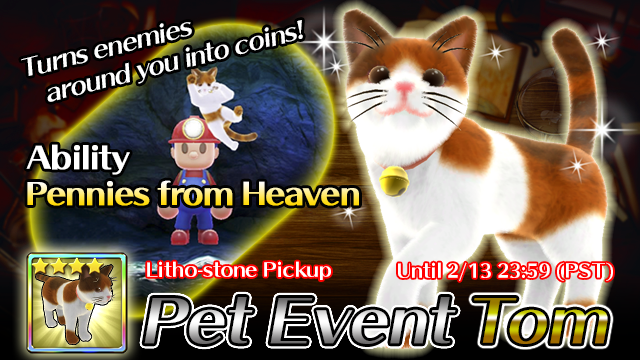 A special stage and new items are on now! 2. Bubble Bobble Collaboration Event Rivial! 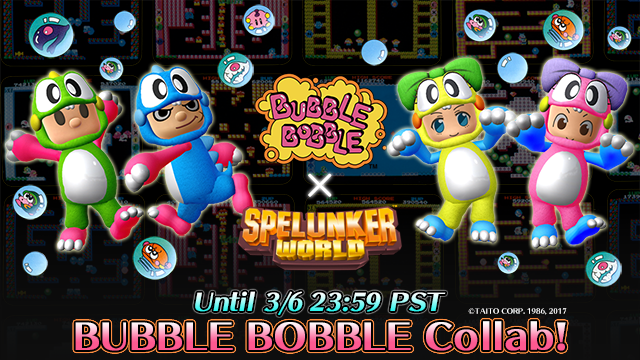 A collaboration with Bubble Bobble, Taito's classic masterpiece is back! Fancy and lovely costumes featuring Bubble Bobble characters are available now in the special event stage and Doggie Digging Tunnel of Legend! Click here for item details! Time Attack World GP is now entering its third season! 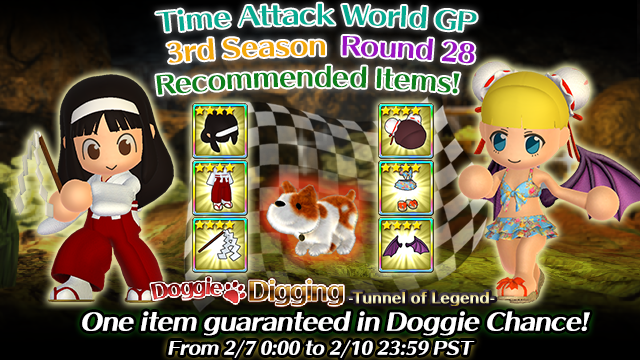 During the World Grand Prix event, use 10 cakes in the Tunnel of Legend at Doggie Digging to activate Doggie Chance. You are guaranteed to win one item that may have an ability useful for improving your time on the GP stage in session! Improve your items and beat your best time!